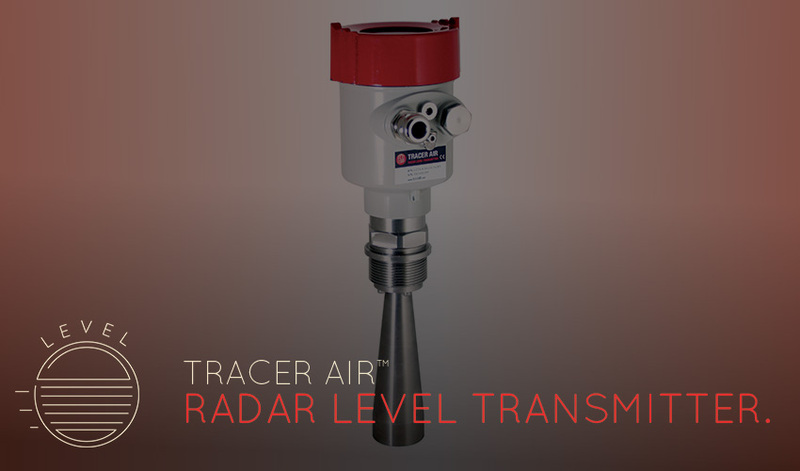 The Tracer Air™ Non-Contact Radar Level Transmitter is accurate, easy to use and cost efficient. Featuring through the air technology, the radar level antenna emits narrow microwave pulses that transmit down the antenna. The signal comes into contact with the application surface then reflects back to the device. The Tracer Air™ is pre-calibrated at our facility for easy installation. The Tracer Air™ radar level transmitter features through the air technology which emits narrow microwave pulses down the cone shaped antenna. The microwave signal comes in contact with the measured medium surface and reflects back to the antenna. The signal is transmitted to the electronic circuit and partly converts to level signals (as microwave featured with high propagation speed, it is almost instantaneous for the electromagnetic waves to reach the target and return to the receiver). 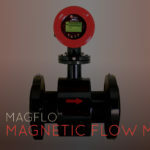 Some typical applications include corrosive or non-corrosive liquid level monitoring, small tank or process vessel, bulk tote tanks and difficult measurement applications. Learn more.